ESPN’s Chris Berman is one of the most recognized sports broadcasters and has been named National Sportscaster Of The Year six times. Berman calls select MLB games for ESPN and anchors SportsCenter, Monday Night Countdown, Sunday NFL Countdown, U.S. Open golf, the Stanley Cup Finals, and other programming on ESPN and ABC Sports. His first time calling an NFL game was in 2012, when he called play-by-play for the Monday Night Football game between the San Diego Chargers and Oakland Raiders with color commentator Trent Dilfer and sideline reporter Rachel Nichols. Sports Speakers 360 is a booking agent for pro athletes. 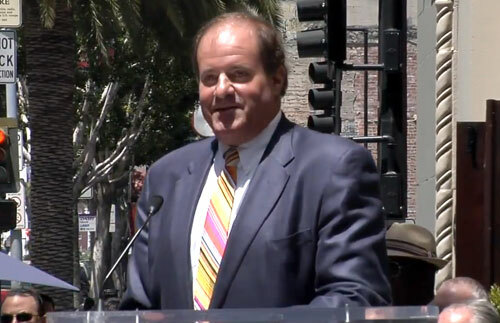 If you would like to book Chris Berman for a speaking engagement, appearance or endorsement, contact a Chris Berman booking agent for fees at 1.855.303.5450.